Andil Gosine (PhD, MPhil, BES) is an associate professor in Art and Politics at the Faculty of Environmental Studies, York University. 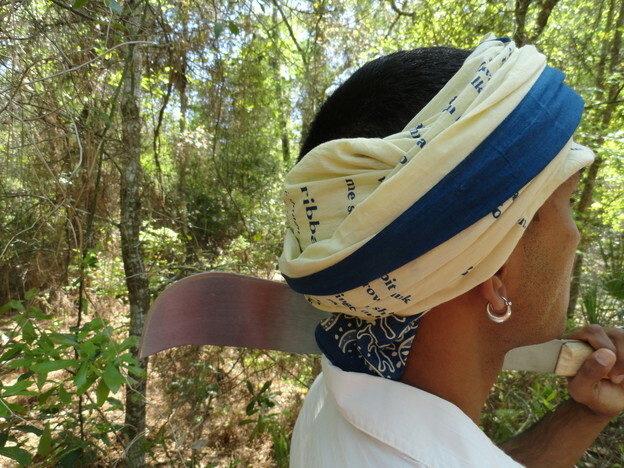 His research, writing, and arts practices explore imbrications of ecology, desire, and power. He has published numerous scholarly articles in anthologies and journals, and his work has been exhibited internationally. 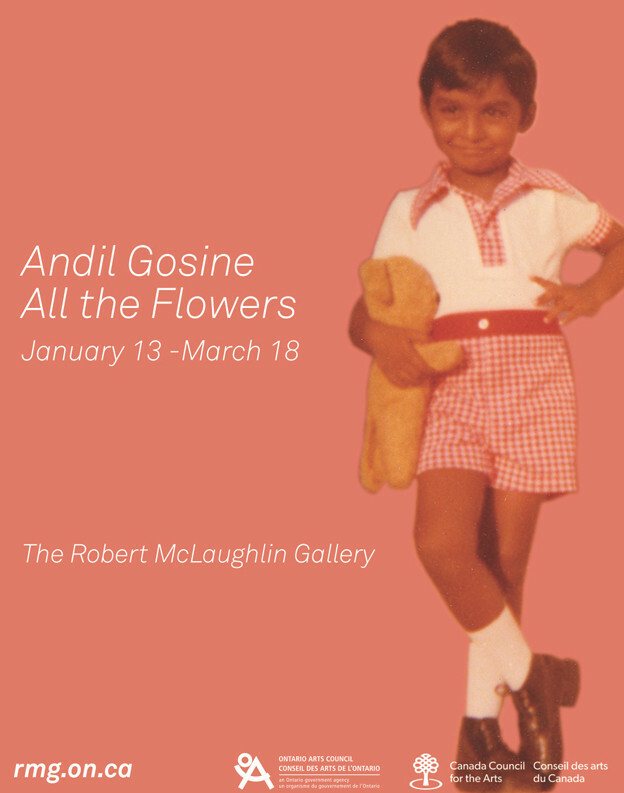 In 2018, two solo exhibitons of Dr. Gosine’s work will be staged in Canada, “All the flowers” and “Coolie, Coolie Viens.” Accompanying the latter will be a comprehensive catalogue with essays about his work by various writers and scholars. On March 29, 2014, four Coolitude artists assembled a performance that engaged with the present state of Coolitude as a concept. The four performers displayed, screened, and read their works for a crowd of about sixty people at the Queens Museum of Art in Flushing. Known locally as the heart of Little Guyana and Trinidad, Queens is a blooming metropolis of language and cultures. 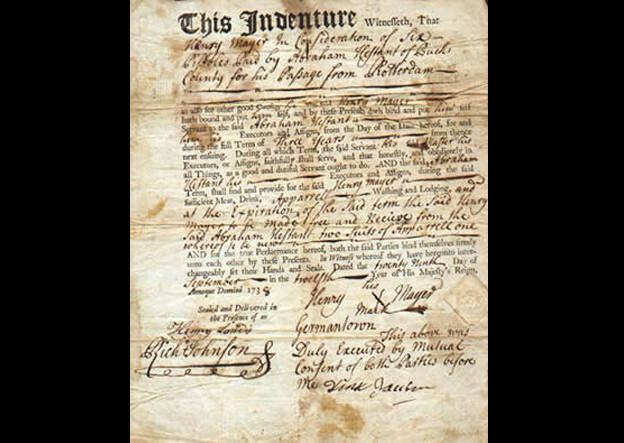 Sponsored by the Indo-Caribbean organizations Jahajee Sisters, the Rajukamri Cultural Center, Urban+Out, and the Indo-Caribbean Alliance, this event highlighted notable works that interrogate the history of British indenture and its postcolonial fallout in North America. Chaired by Lisa Outar, this was the brainchild of Andil Gosine and Gaiutra Bahadur. On March 29, 2014, four Coolitude artists assembled a performance that engaged with the present state of Coolitude as a concept. The four performers displayed, screened, and read their works for a crowd of about sixty people at the Queens Museum of Art in Flushing. Known locally as the heart of Little Guyana and Trinidad, Queens is a blooming metropolis of language and cultures. Coolitude is not the only way that scholars have written about the Indian Labor Diaspora; in fact it is one of several. The others I will briefly outline below, citing major sources and outlining their tenets. 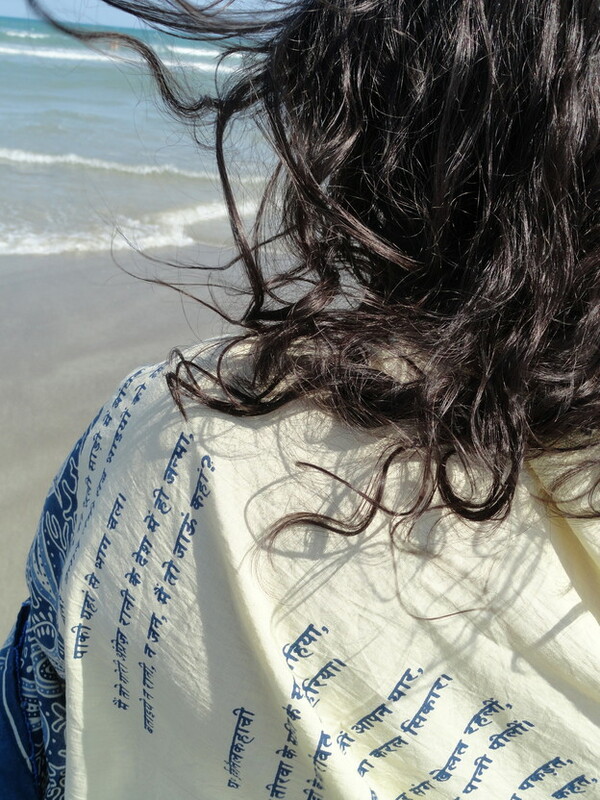 They move from girmit ideology to douglarization to Kala Pani poetics, each one invested in locating a subjectivity that is both specific to the particularities of each new diasporic context.